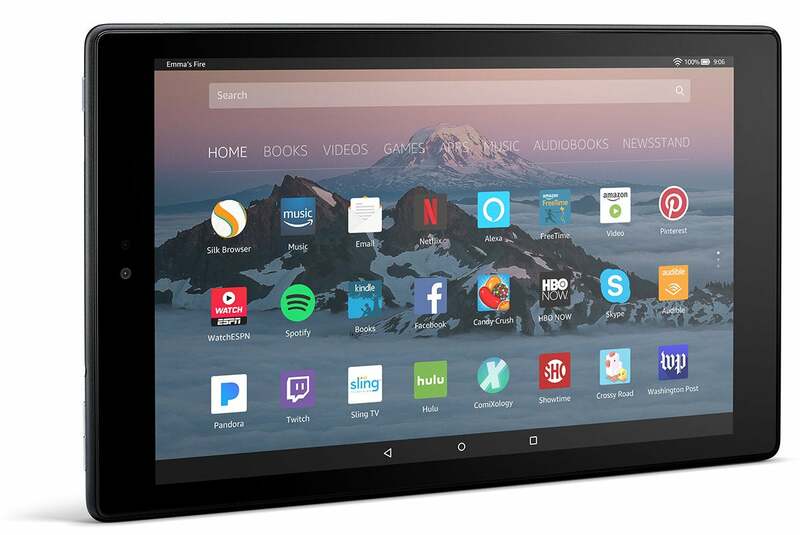 This is the version of the tablet with special offers, meaning Amazon will put advertising on your lockscreen similar to other Amazon devices such as the Kindle. The latest version of the Fire HD 10 rolled out in September 2017. It upgraded the display, base storage, and the processor to better compete with Apple’s 9.7-inch iPad. While there are still significant differences in fit and finish between the two, the Fire HD 10 is a great bargain tablet. It has a wide selection of apps, a nice display, and the minimum amount of storage you need to make a mobile device usable. It also ties into Amazon’s storefront and all the various benefits for Prime members, such as Amazon Prime Video, Music, and the Kindle Lending Library.